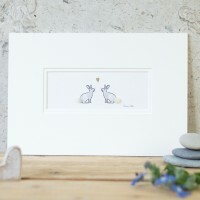 Each is hand finished with fluffy white bodies made of real sheep’s wool. 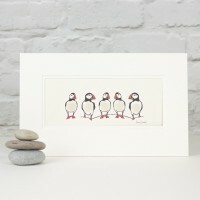 Just a lovely im..
Our flamingo in a row print has 5 flamingo each with a little bit of fluff made.. 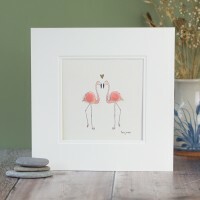 Flamingos in love. 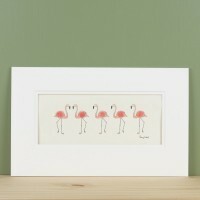 Perfect for anyone who loves flamingos! 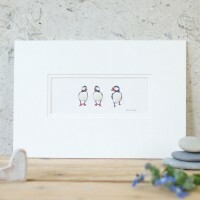 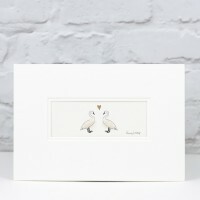 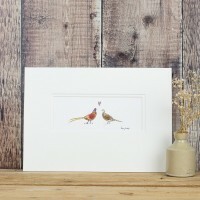 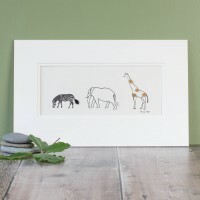 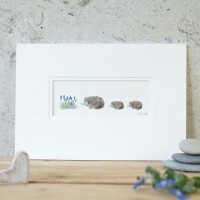 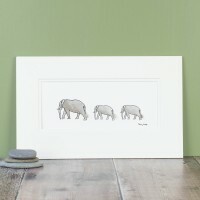 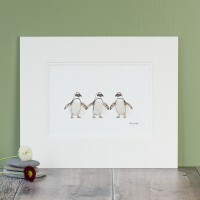 A lovely and quirky gifts for ..
Our game birds print, in our long format is always popular at shows and we are pleased to be able to..
Our garden birds print, in our long format is a popular choice at shows and we are delighted to.. 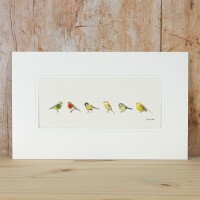 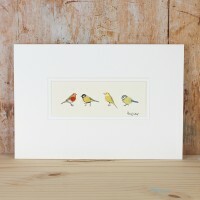 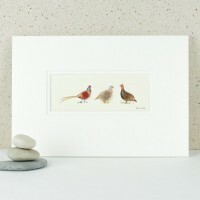 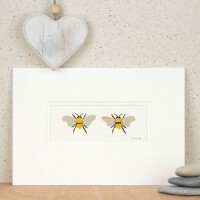 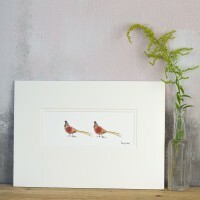 This version of our garden birds print is the medium size that we offer. 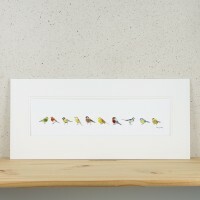 It is a beautiful gift..
Our garden birds print is a beautiful gift for a bird lover. 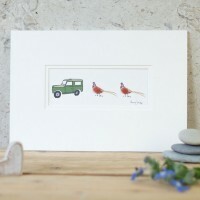 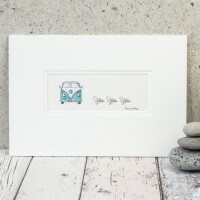 Included in this print is a robin,..
Our seagulls & campervan print is a lovely fresh design for a coastal theme. What a go..
We love our seagulls & fishing boat print which we think is a lovely simple ..